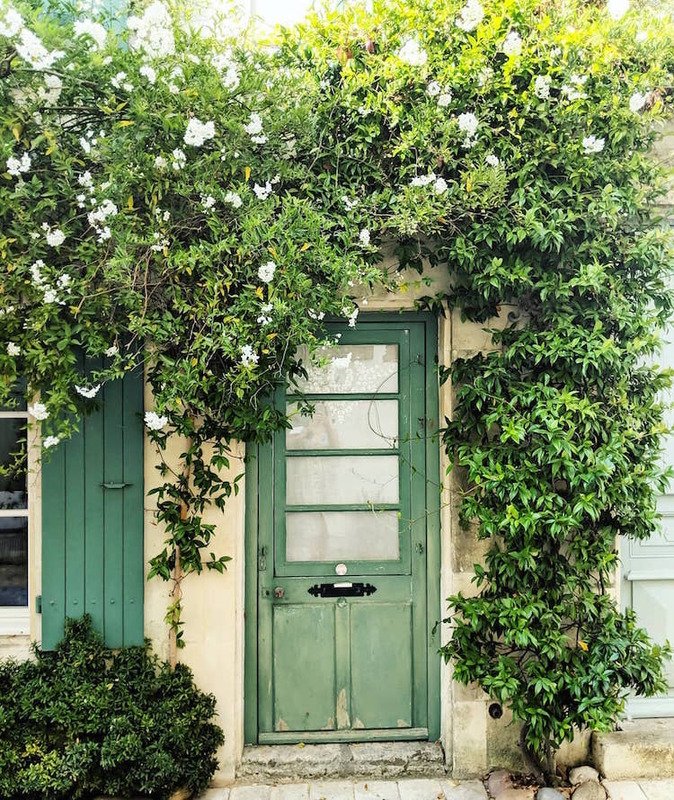 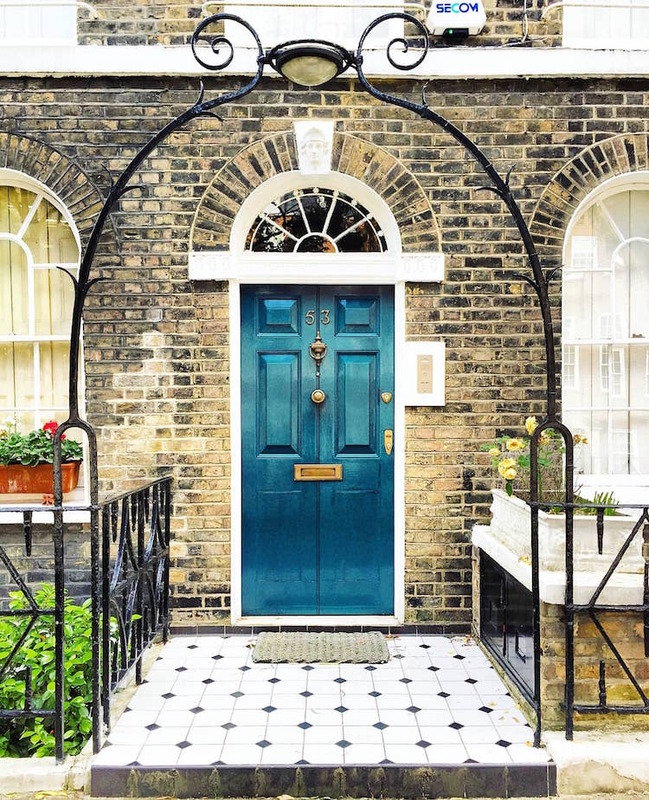 Sparked by a curiosity of London’s quaint entryways, photographer Bella Foxwell documents the many different doors she comes across. 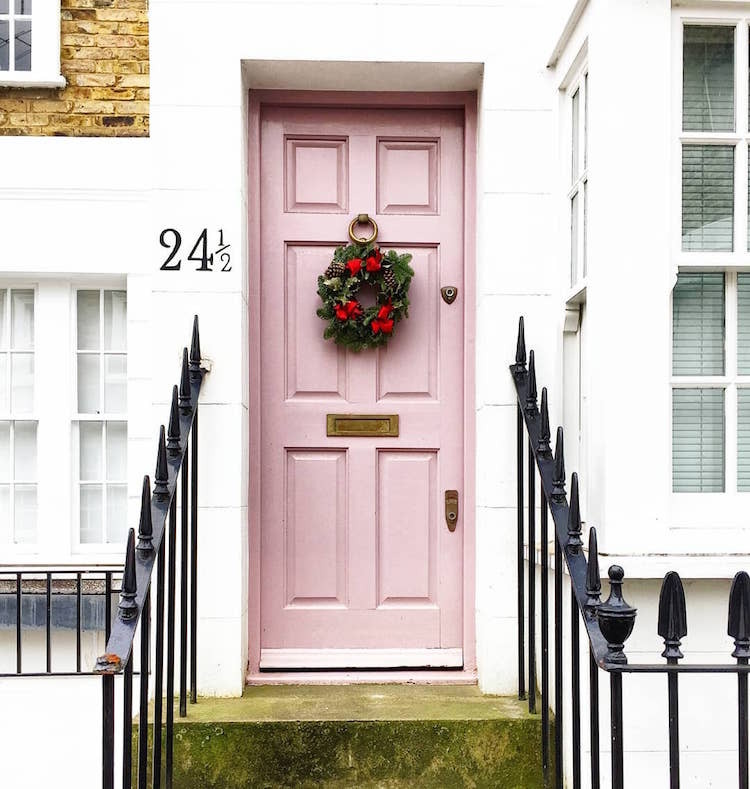 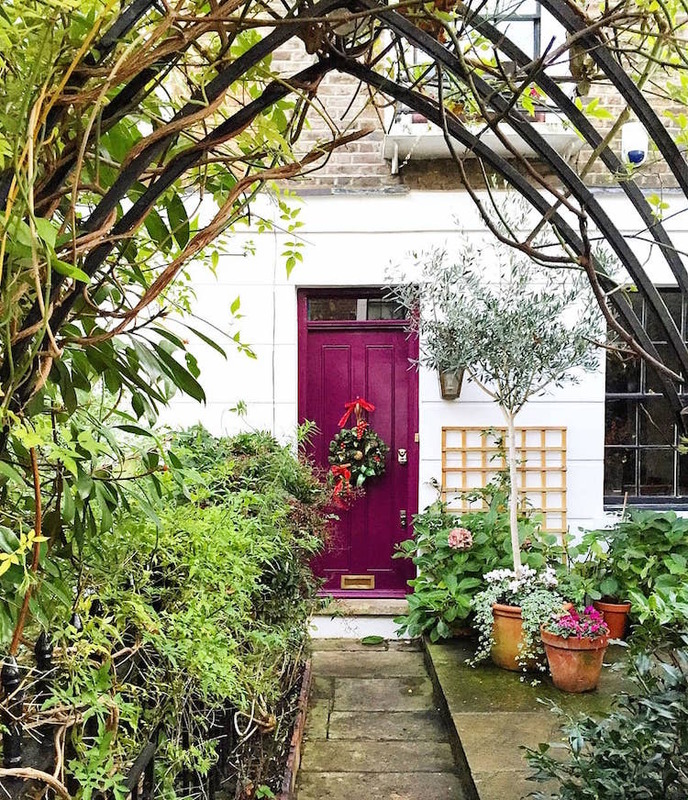 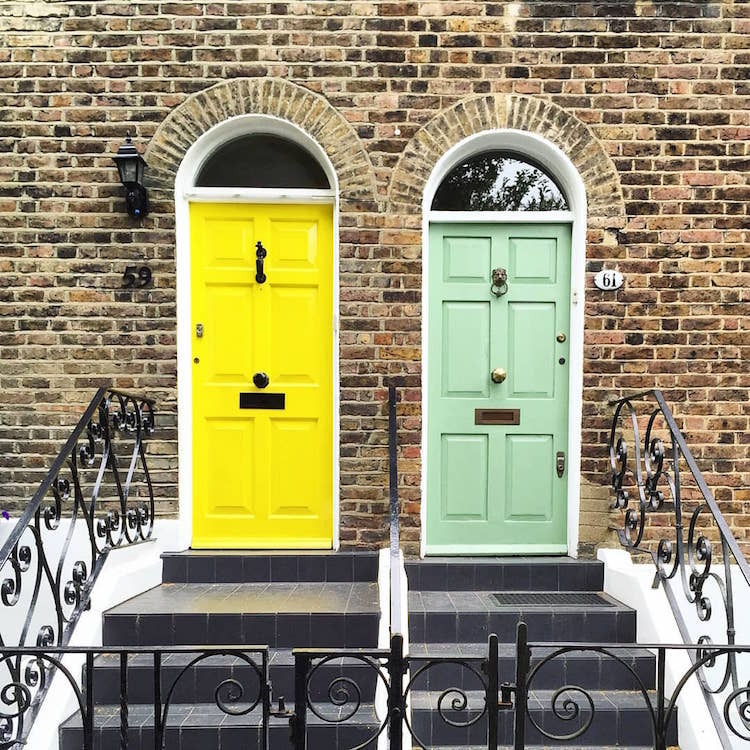 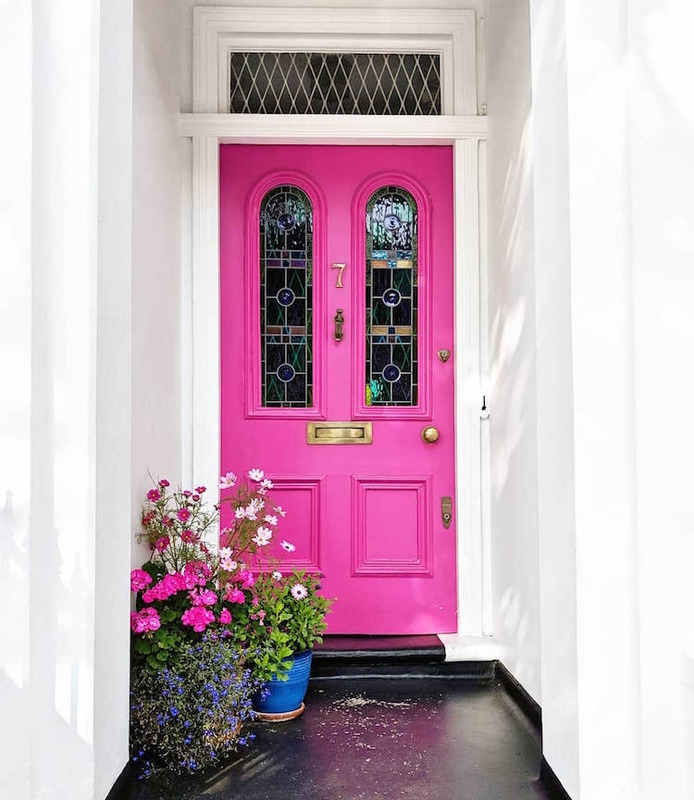 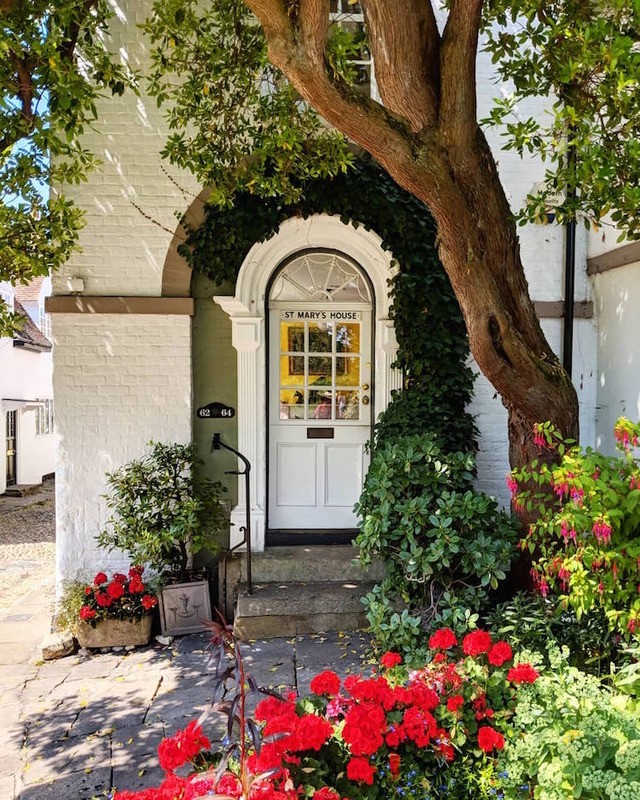 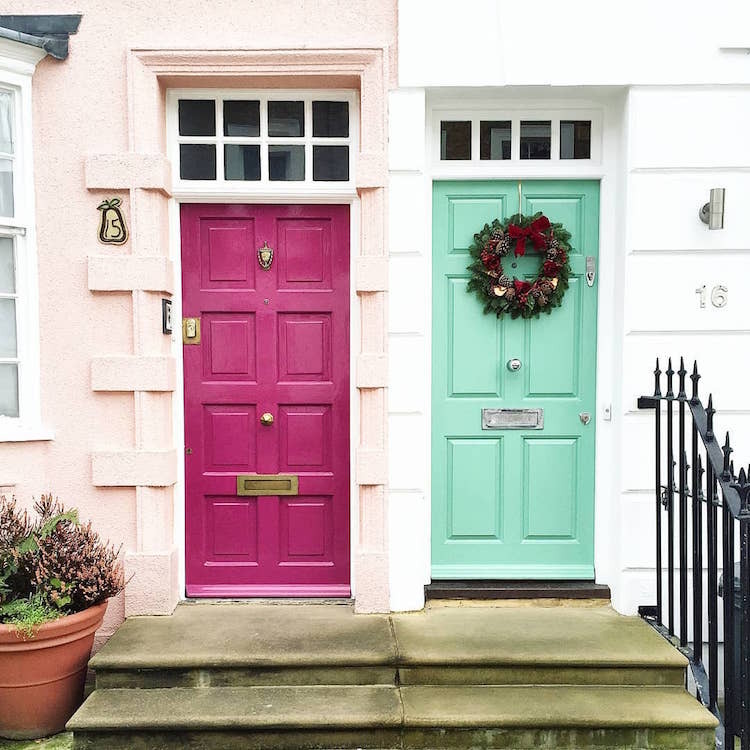 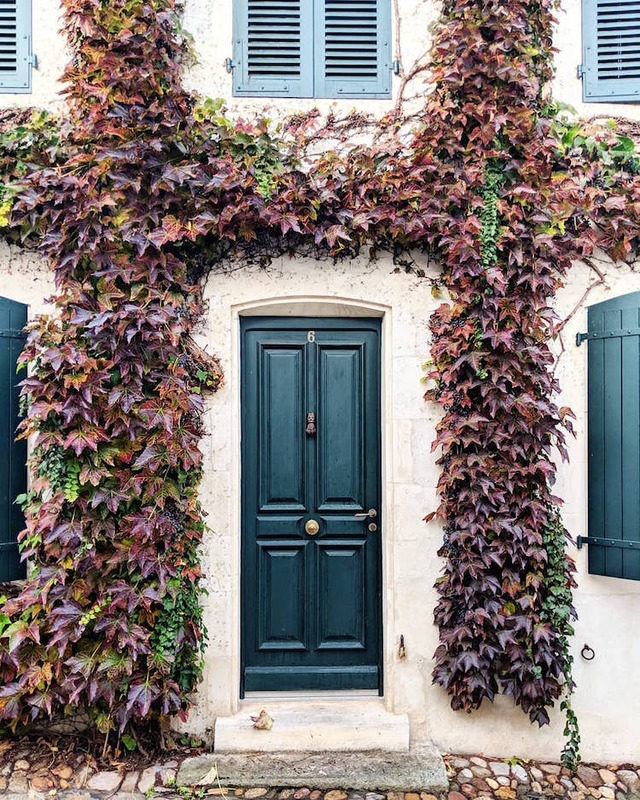 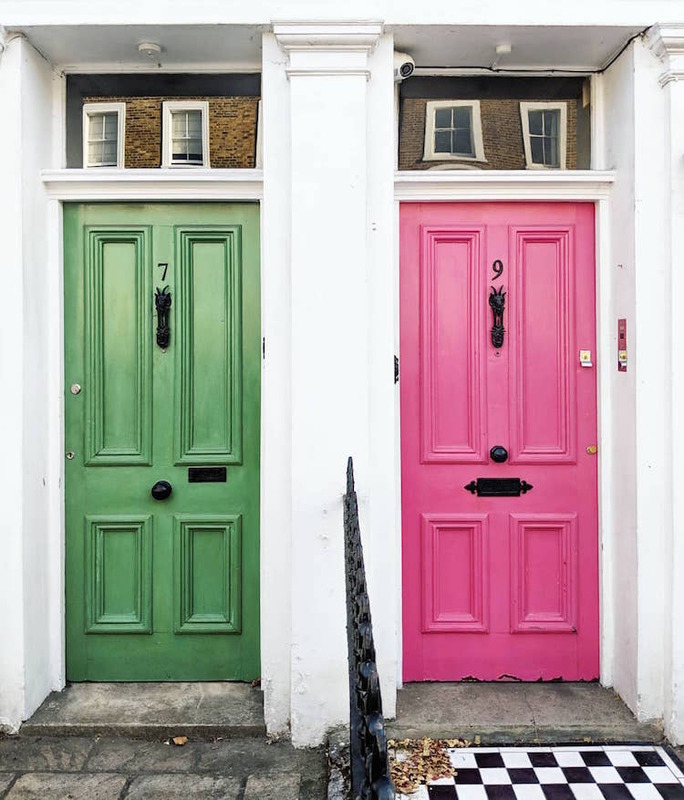 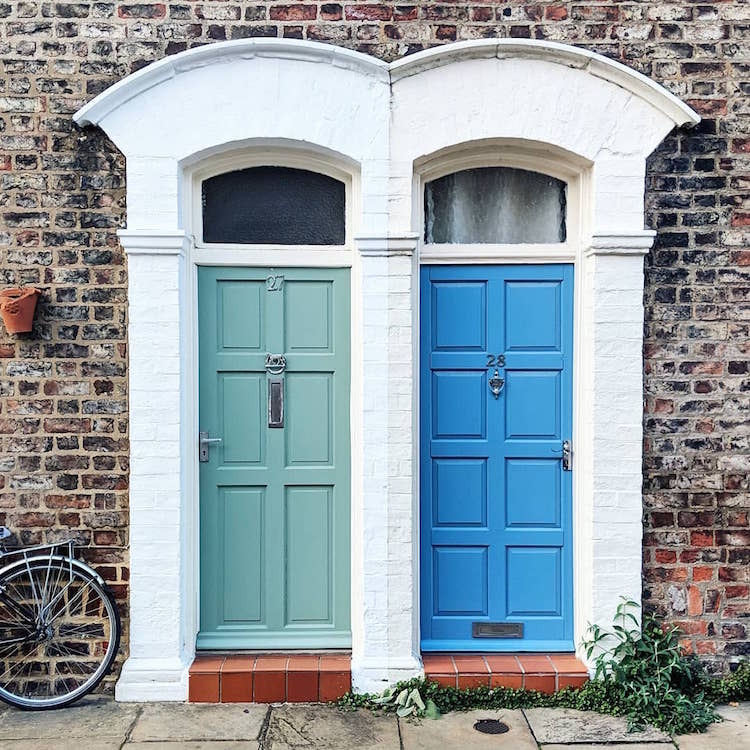 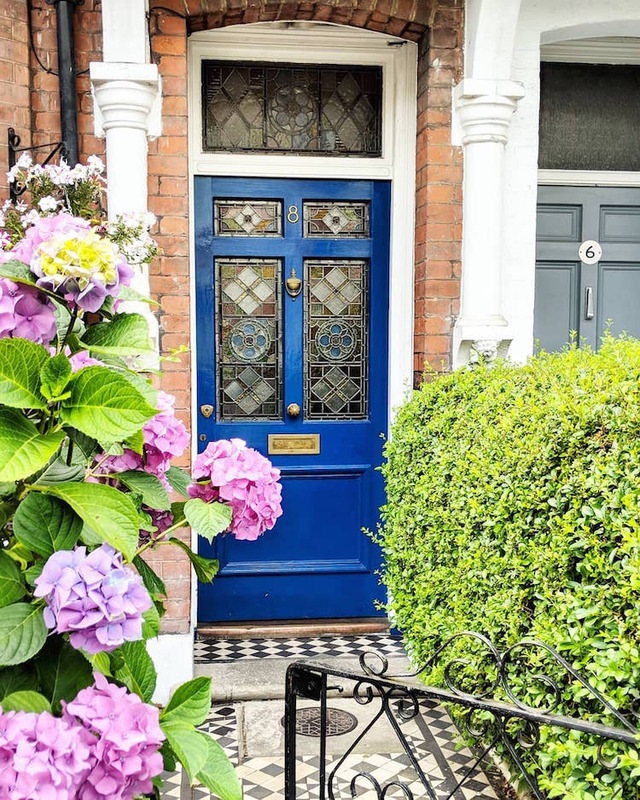 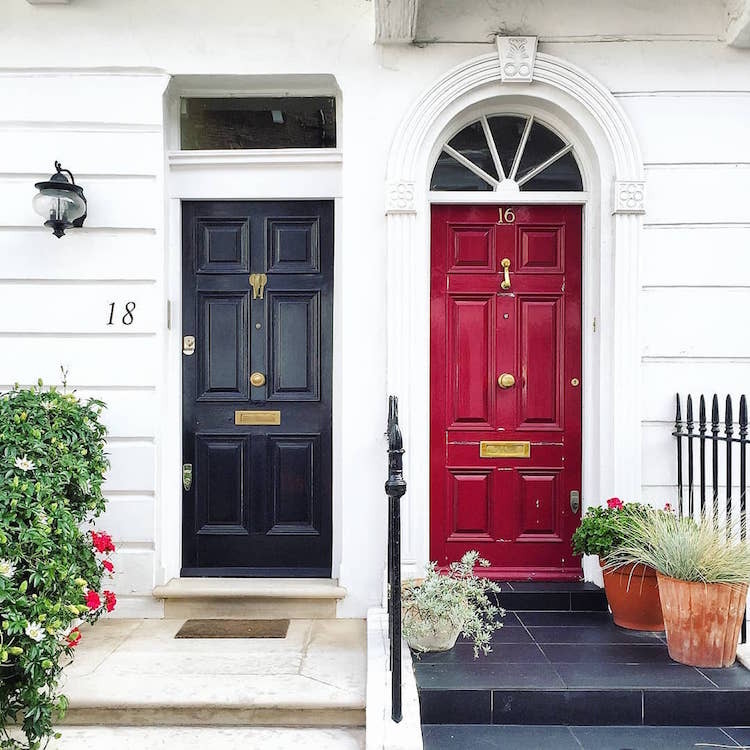 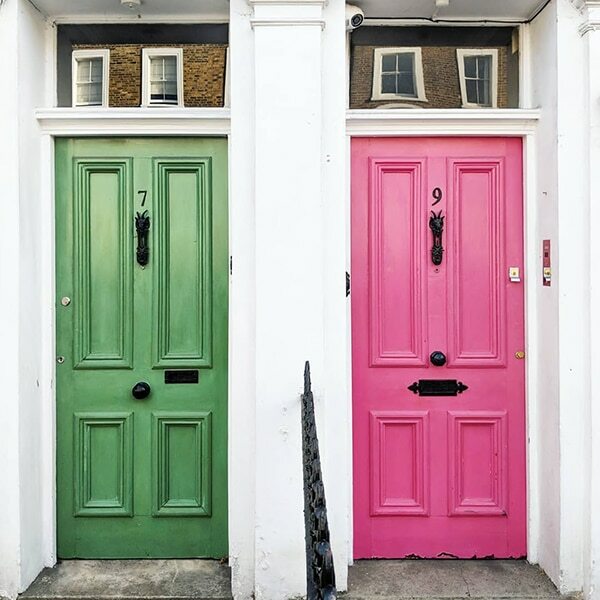 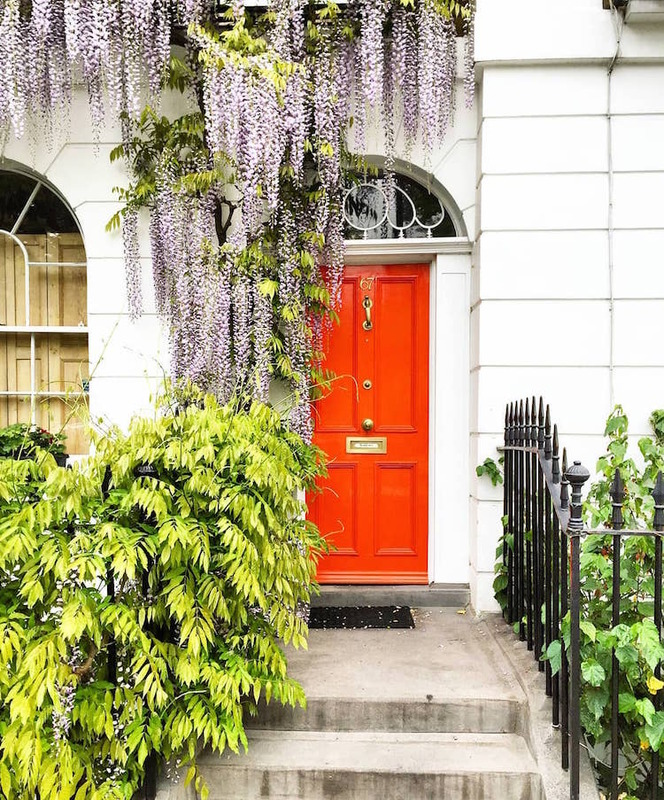 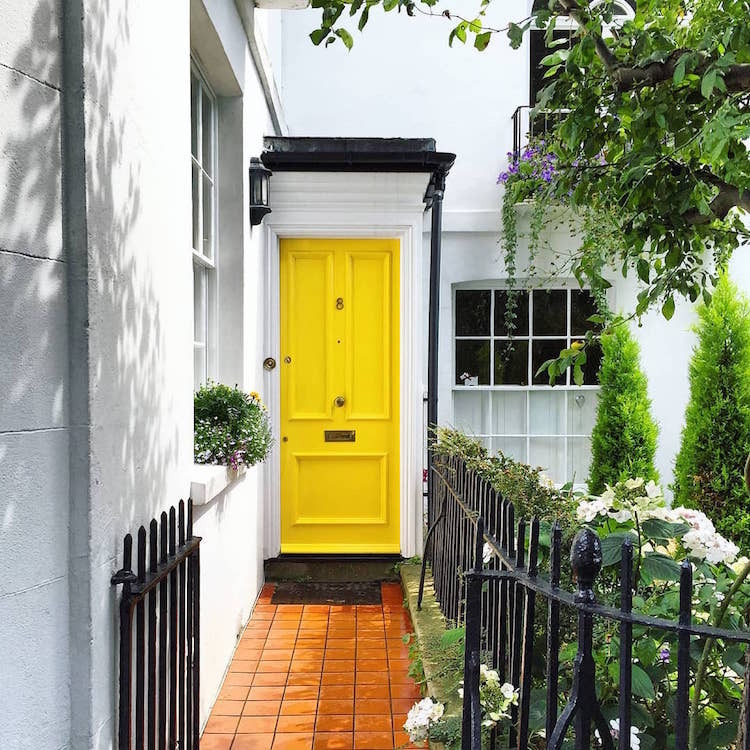 Her Instagram portfolio, The Doors of London, captures the charming diversity of the city’s townhouses, showcasing a rainbow of front door colors from across the various neighborhoods. 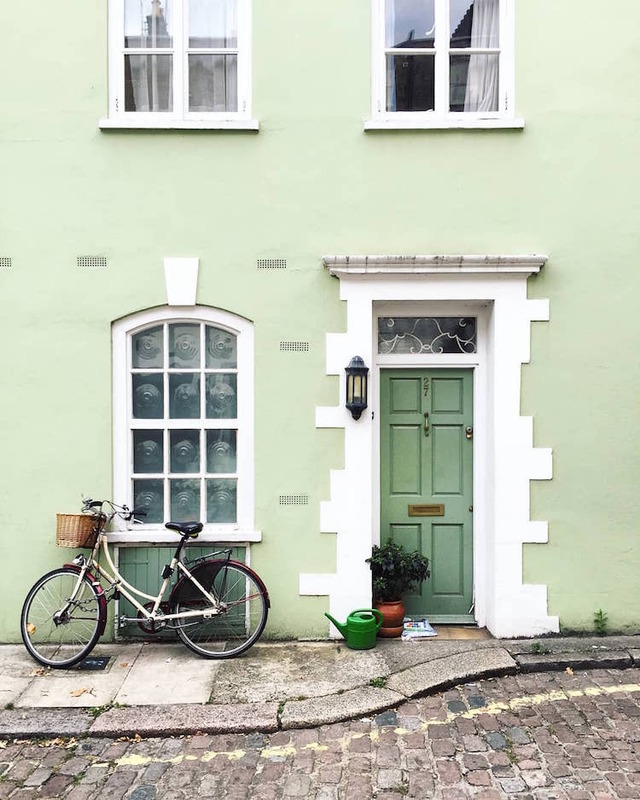 Although London is known for its dreary weather, Foxwell’s photos show how the streets are lined with a myriad of cheerful façades. 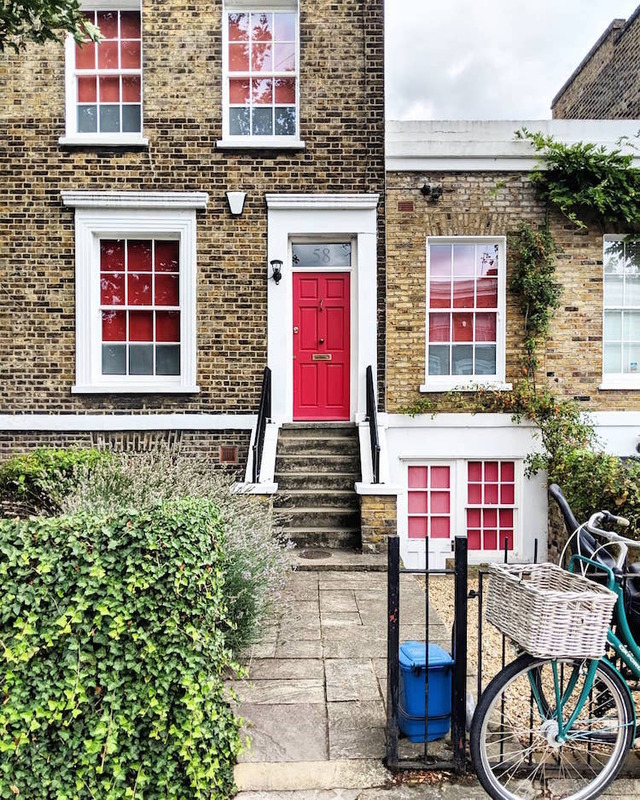 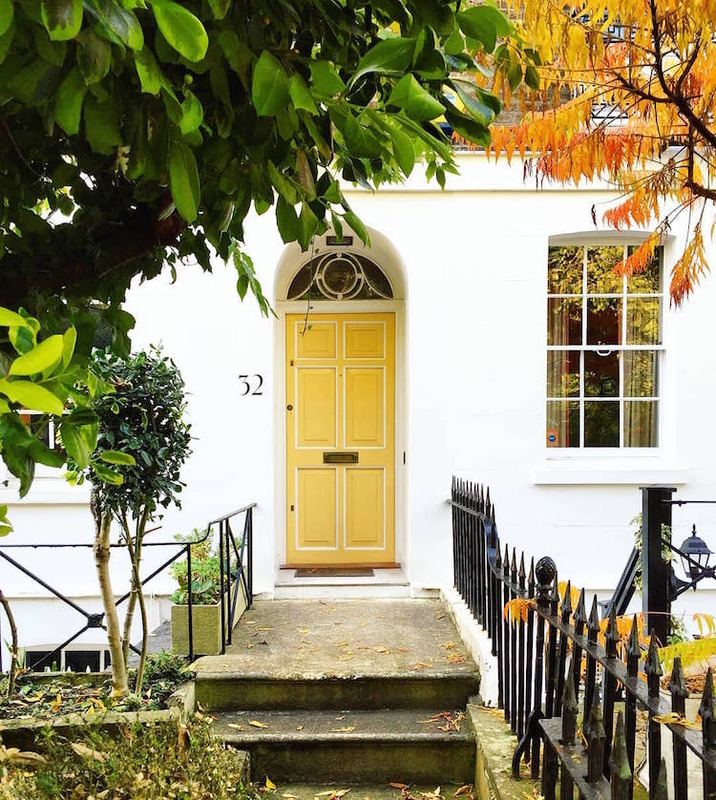 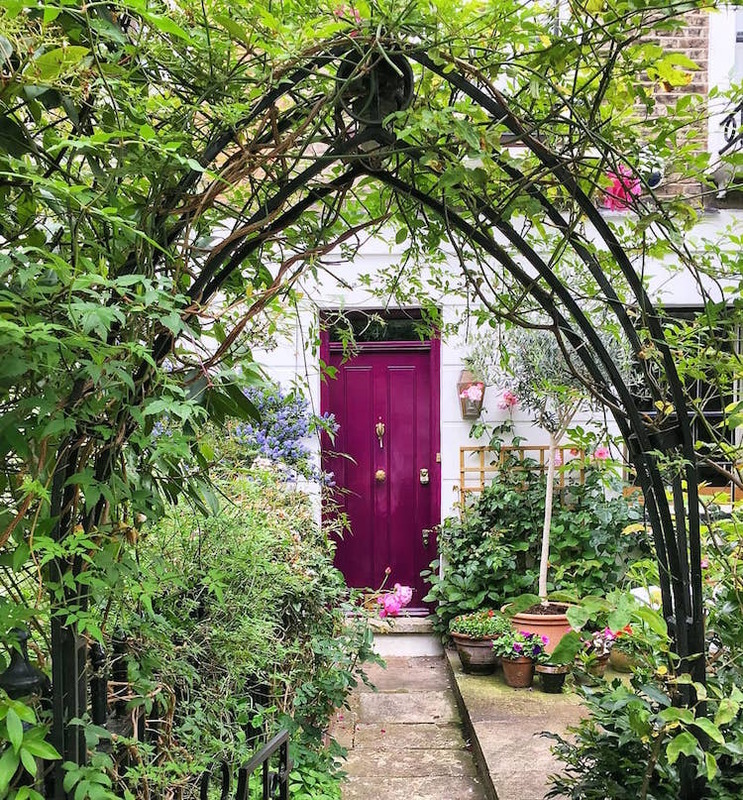 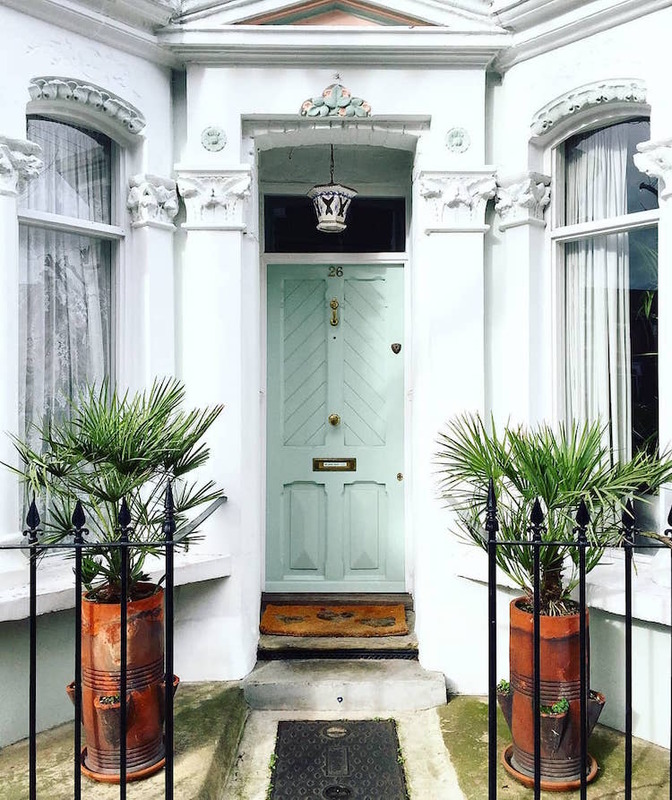 From the charming streets of Notting Hill to the lively district of Brixton, each front door suggests the personality of those who live or work behind it. 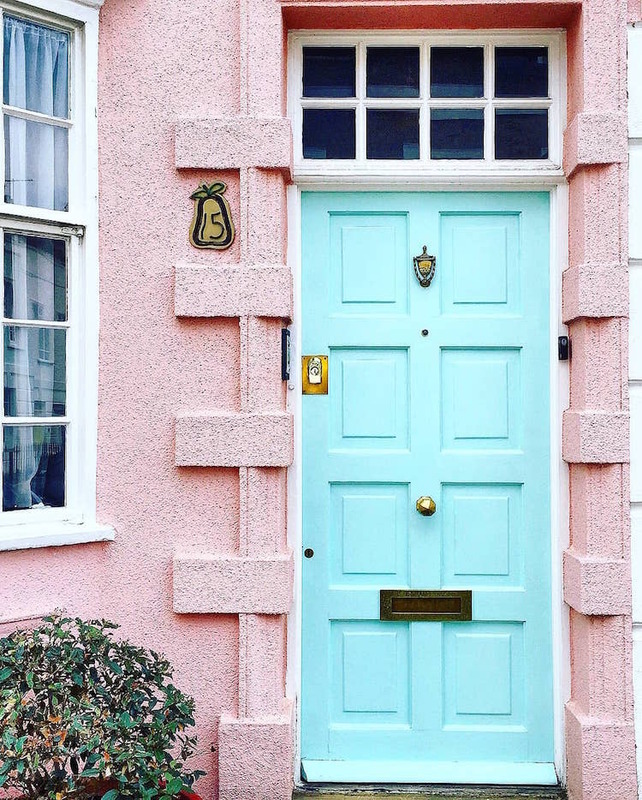 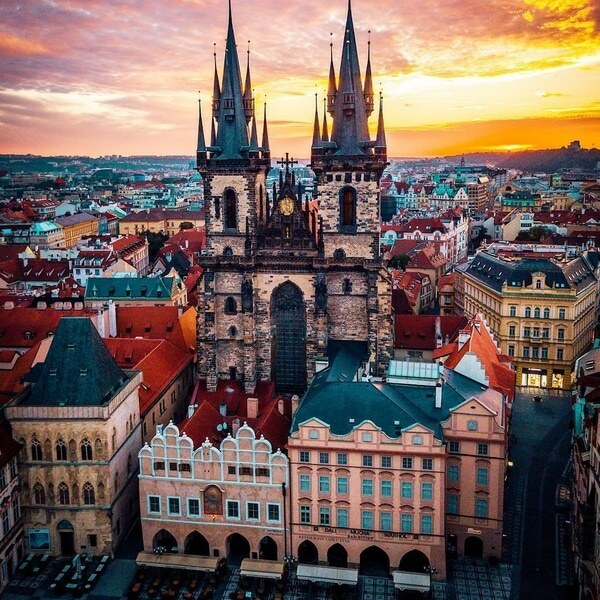 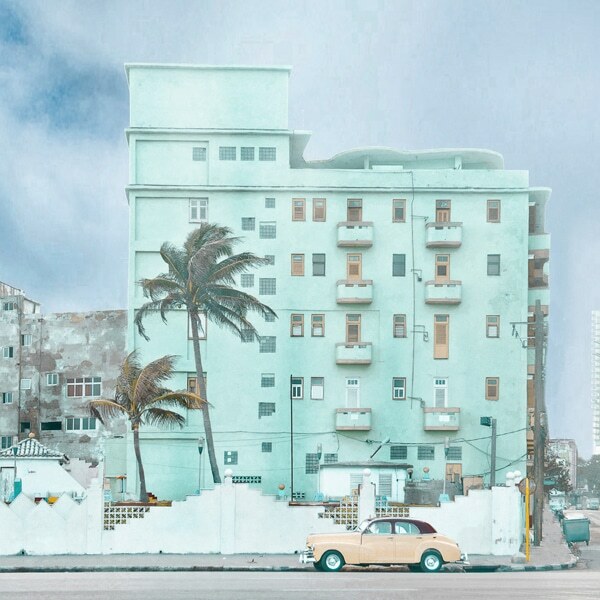 Pretty pastel pinks and blues contrast against iconic red-brick houses and lacquered doors in vibrant hues pop from the rows of uniform houses. 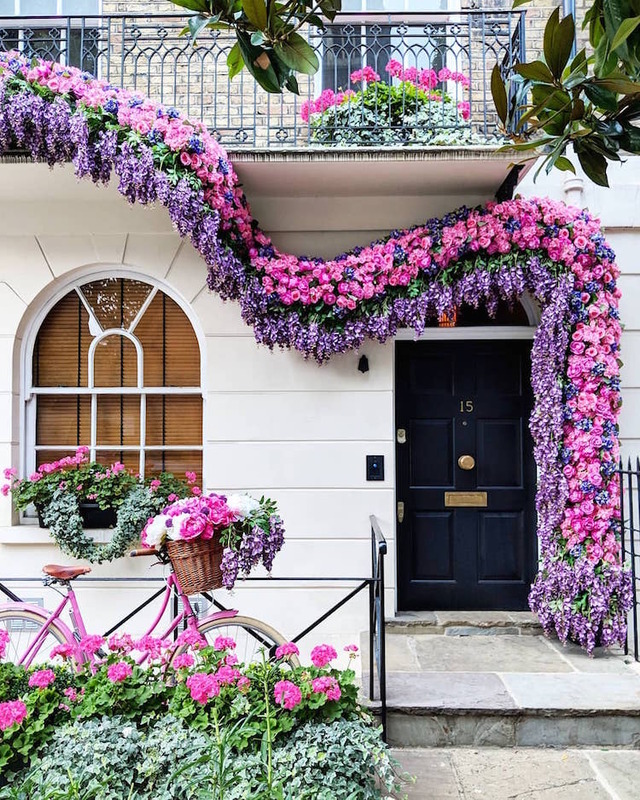 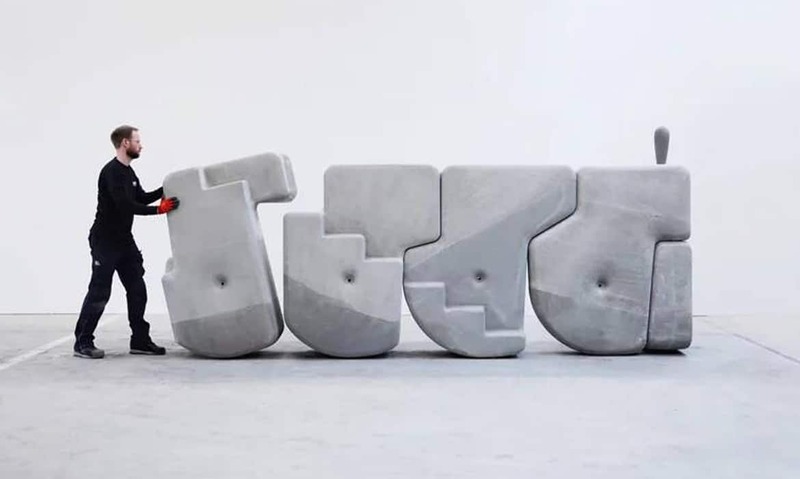 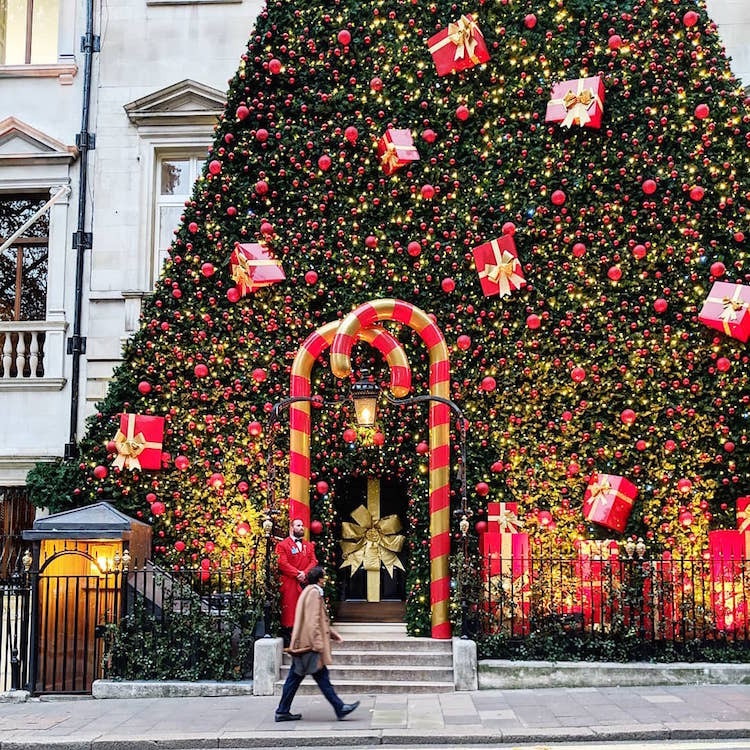 Whether bright and bold or subtle and subdued, it’s clear to see that many Londoners take pride in creating an exceptional first impression. 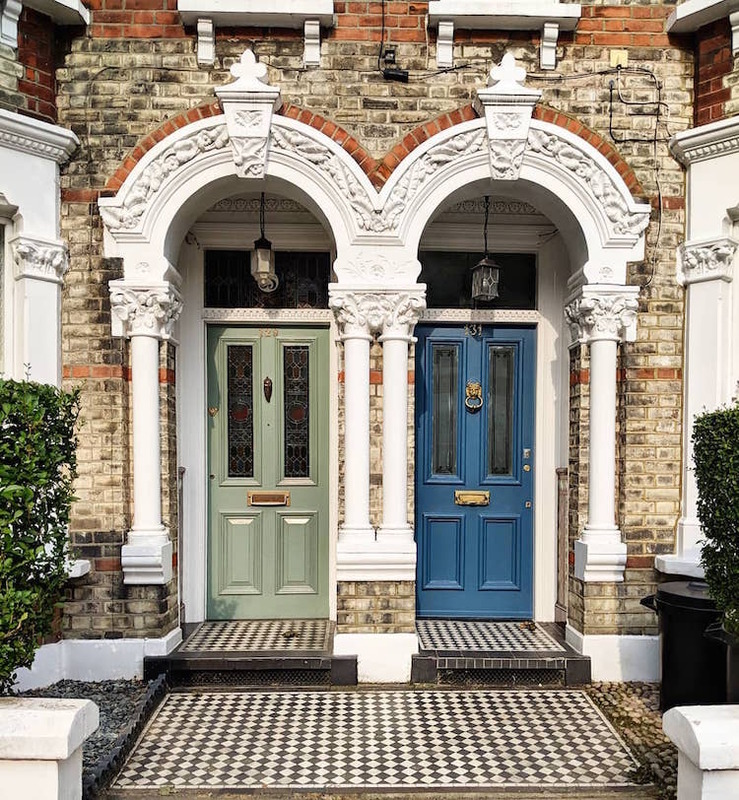 You can see more from Foxwell’s portfolio of doors on Instagram. 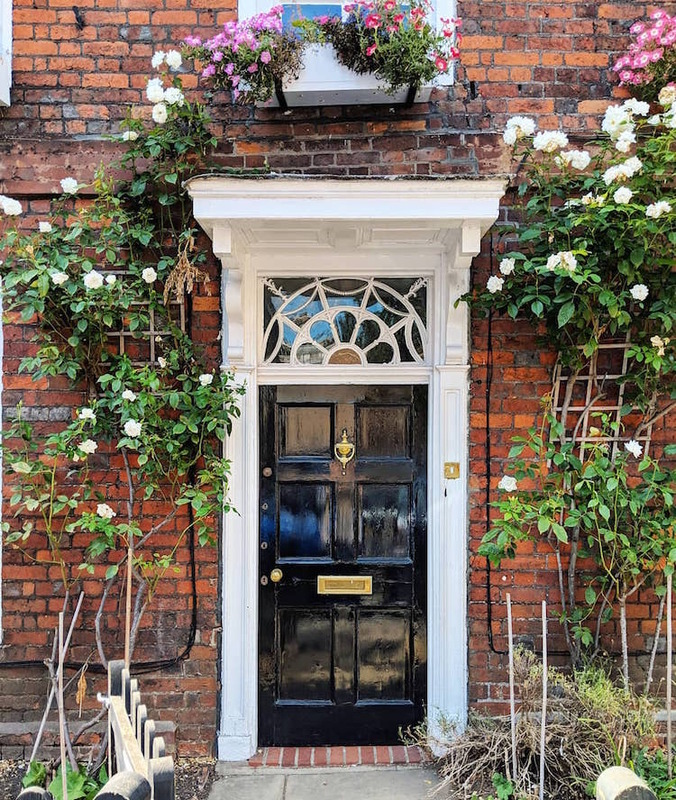 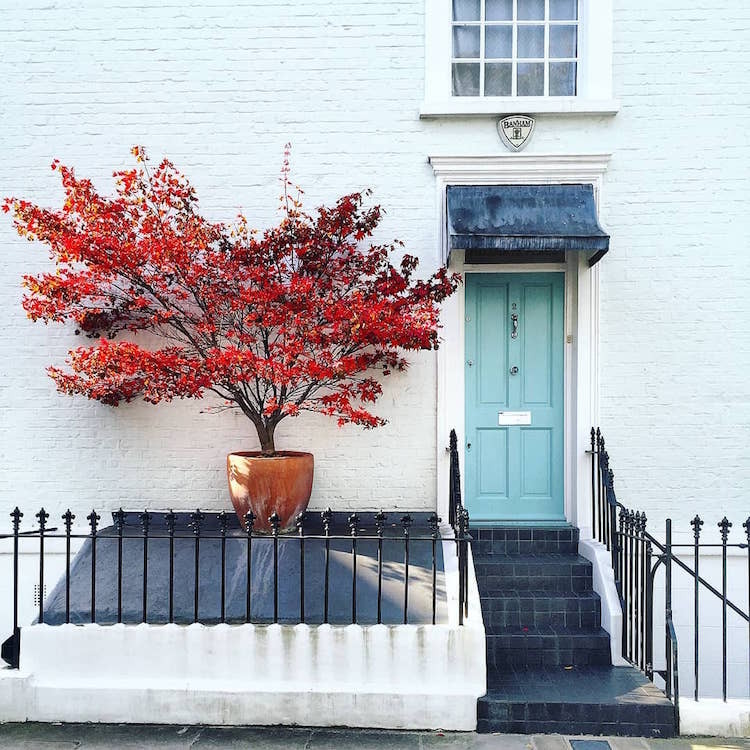 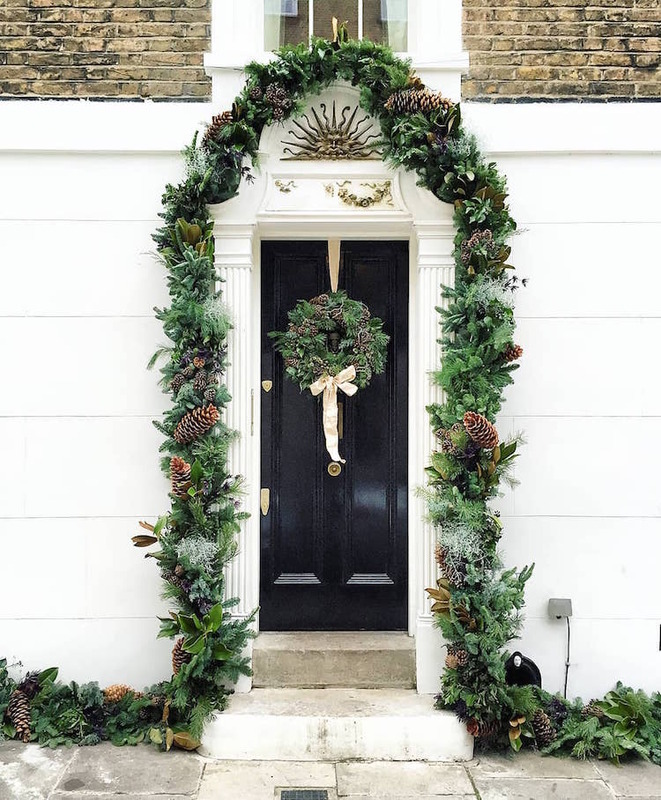 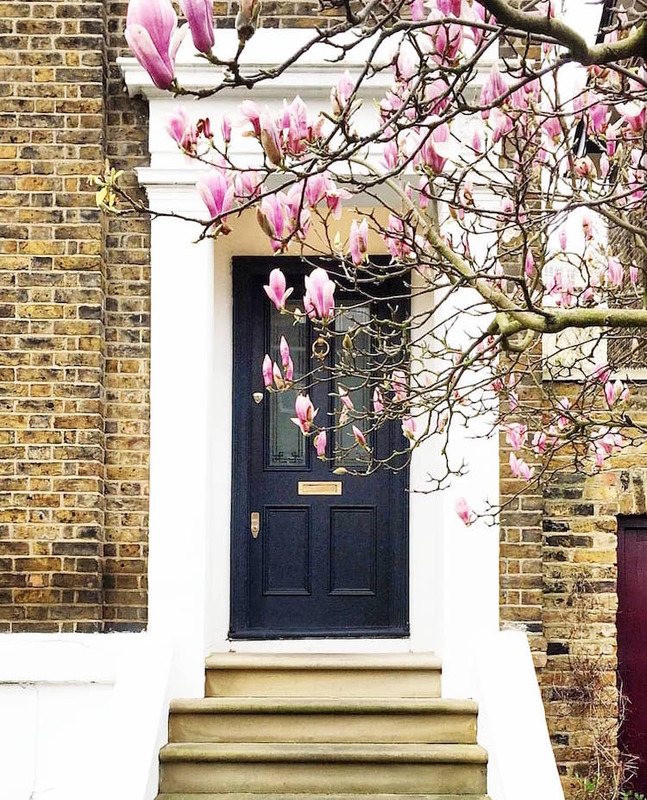 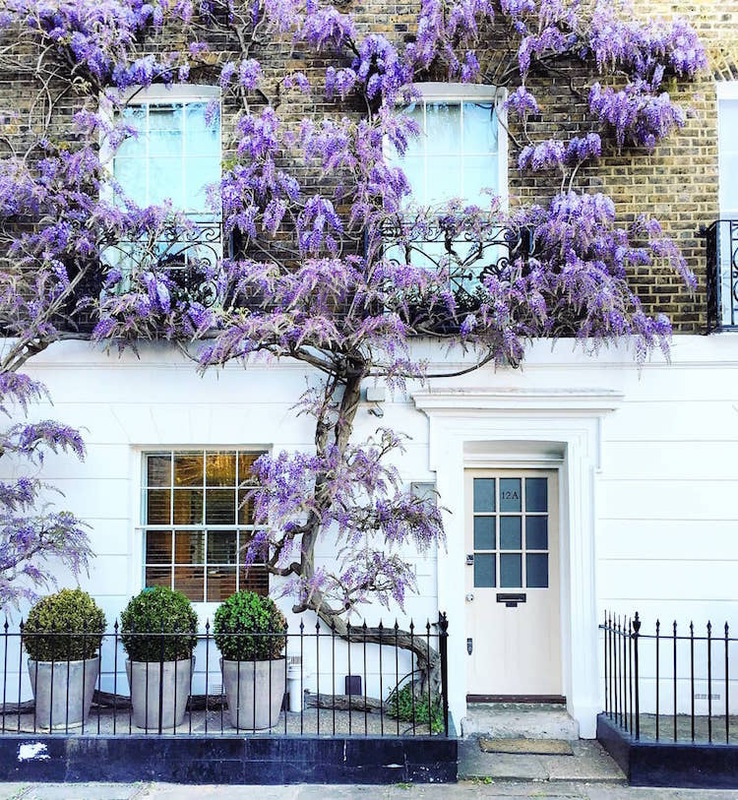 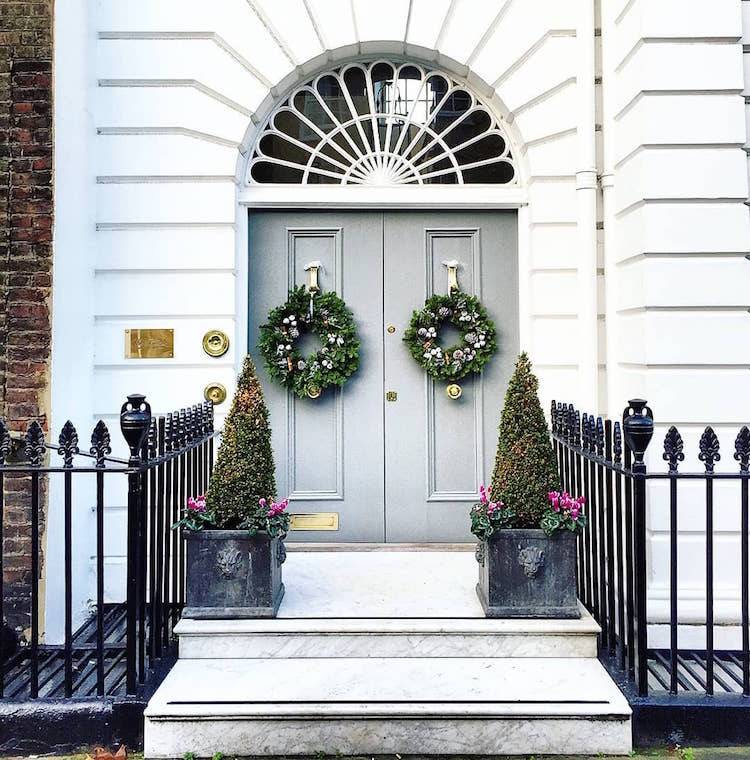 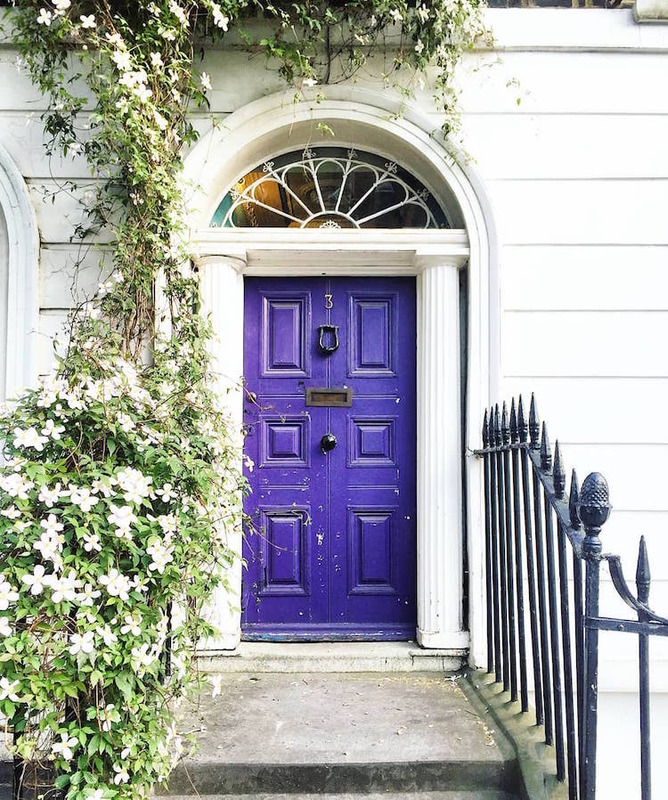 Bella Foxwell’s Instagram feed, The Doors of London, captures the charming diversity of the city’s townhouses. 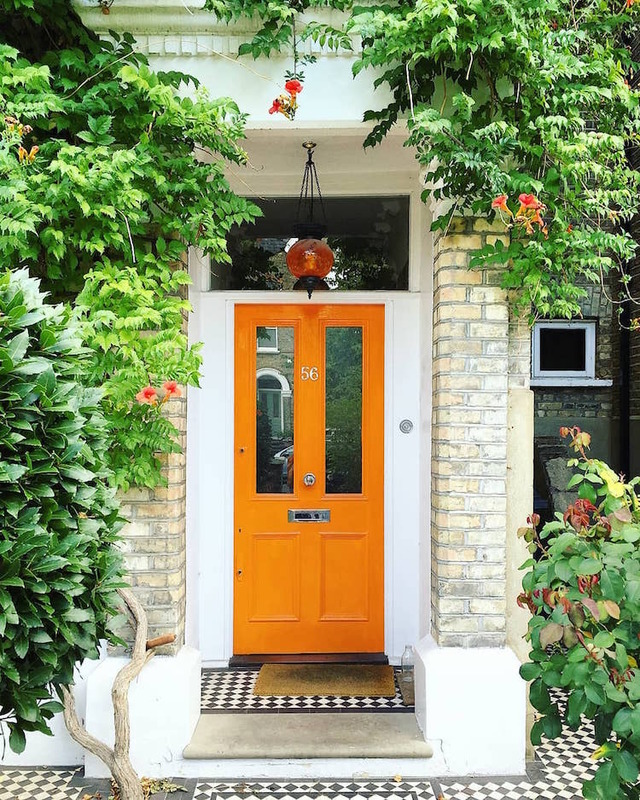 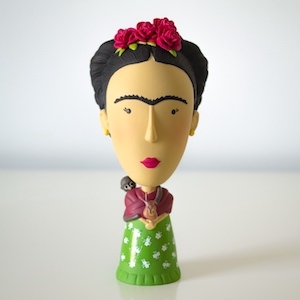 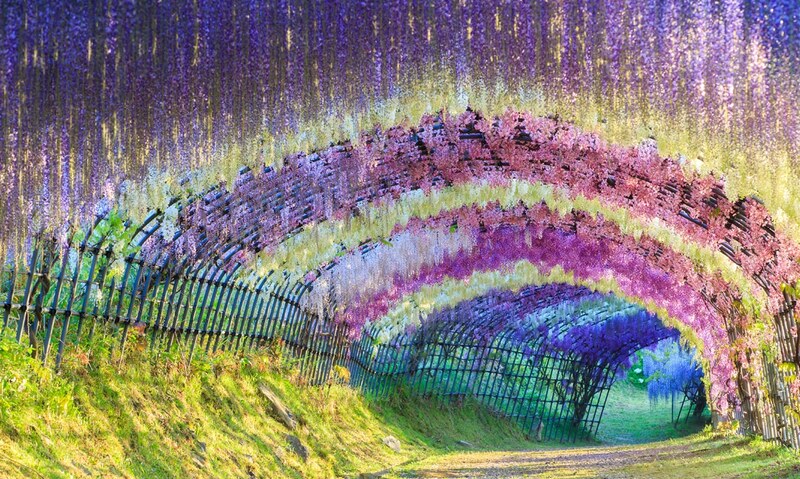 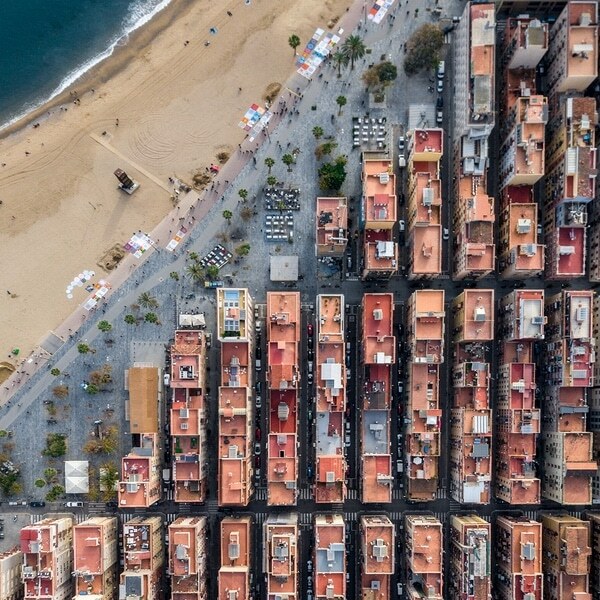 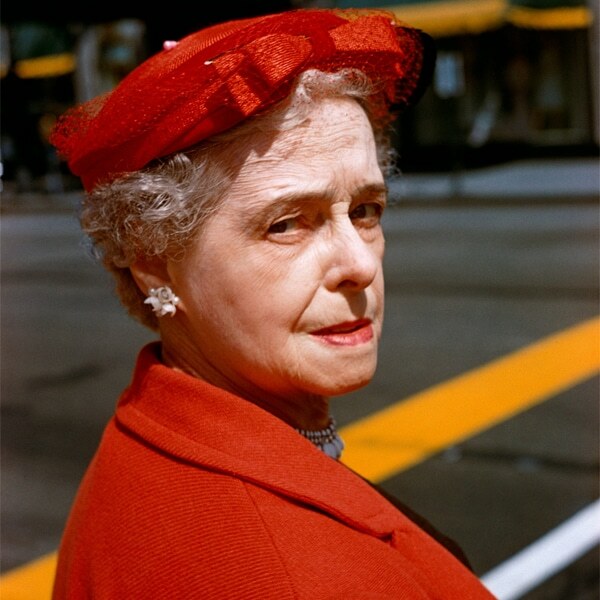 Her portfolio showcases a rainbow of front door colors from across the various neighborhoods. 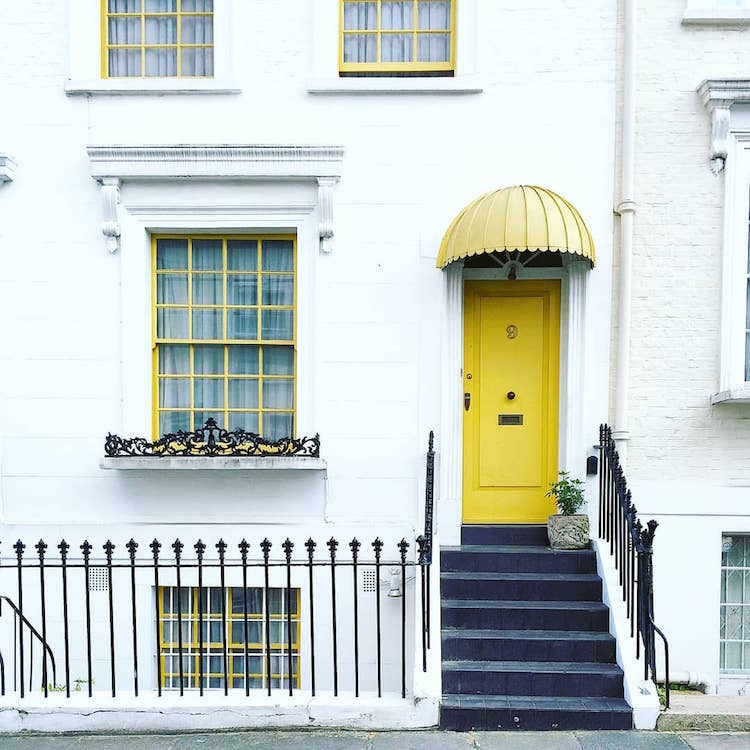 Although London is known for its dreary weather, Foxwell’s photos show how the streets are lined with a myriad of cheerful façades. 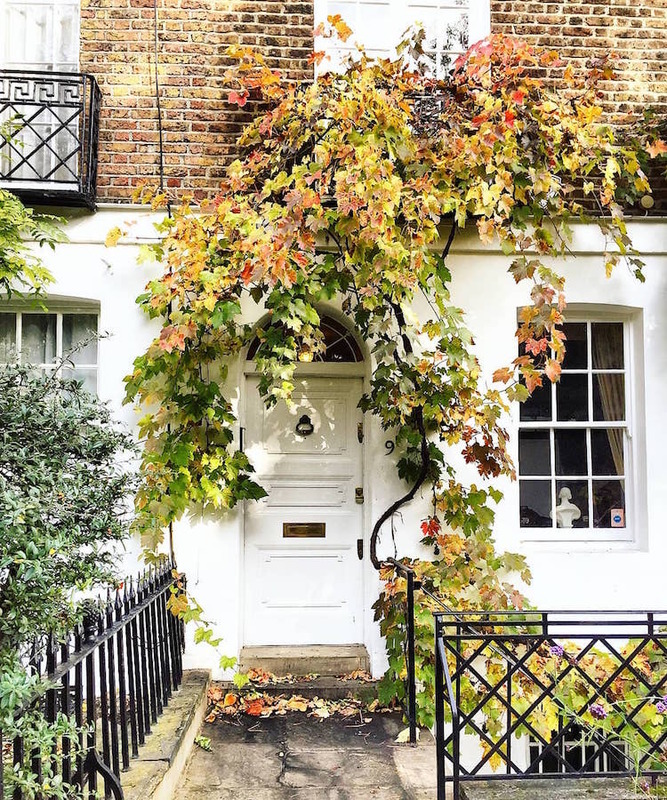 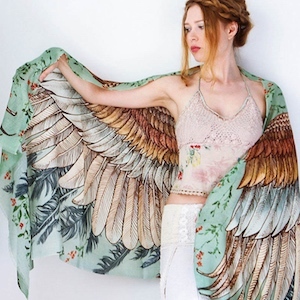 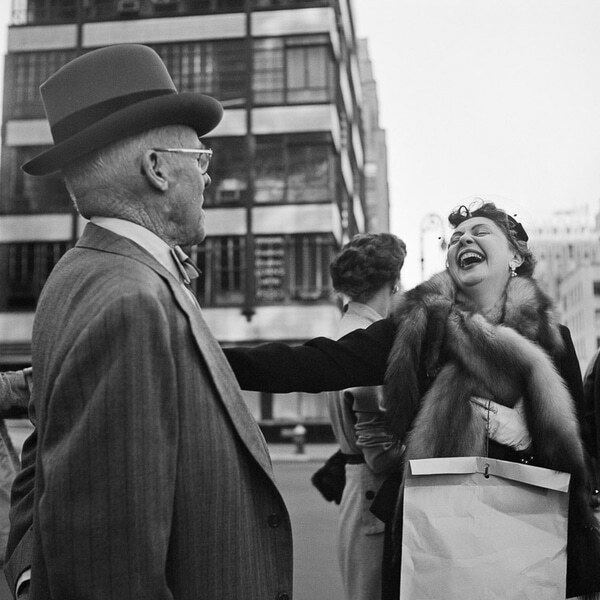 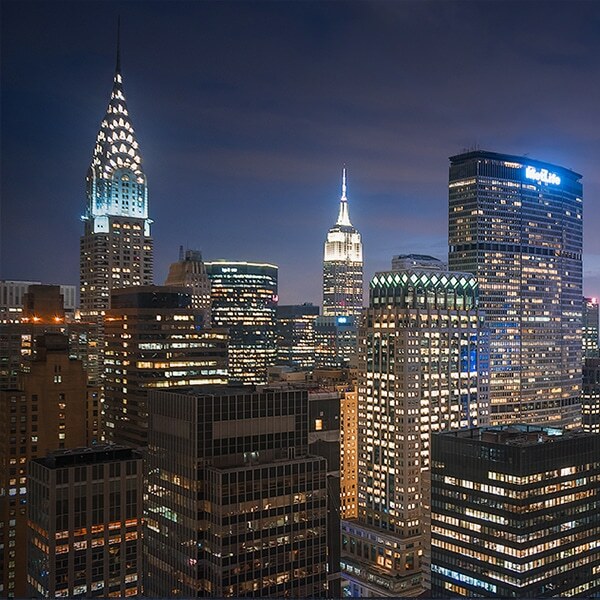 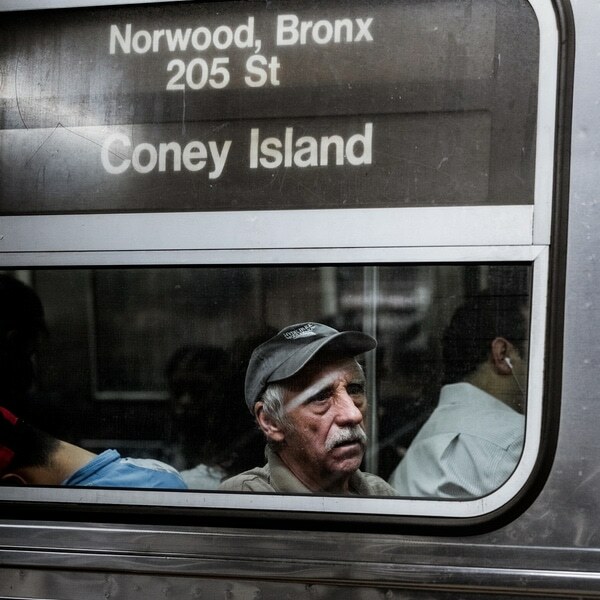 My Modern Met granted permission to use photos by Bella Foxwell.